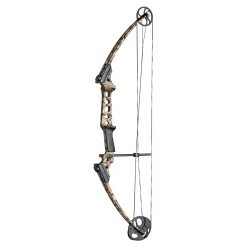 - The Genesis System by elimination let-off on light draw weight bows (where let-off is unnecessary) eliminates specific draw length requirements. 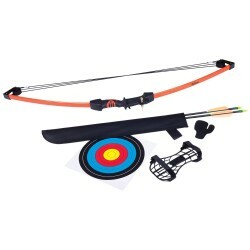 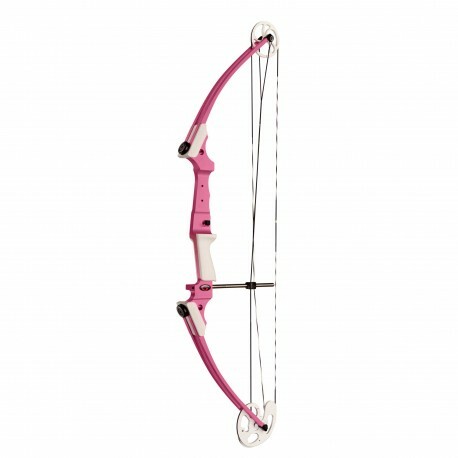 - The result is a bow that fits virtually everybody (from 15"" to 30""). 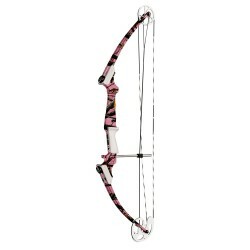 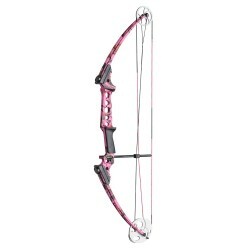 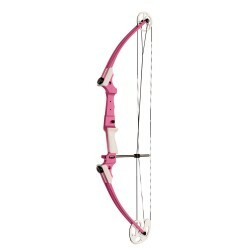 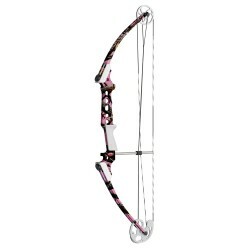 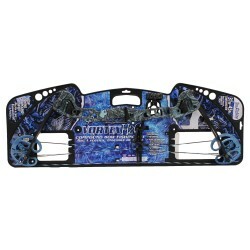 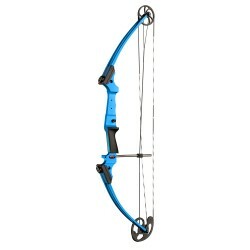 - The Genesis bow has just one cam. 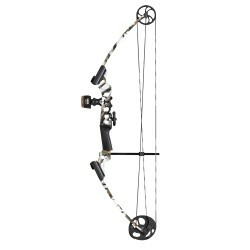 - This means no tuning problems much less recoil more accurate shooting and less noise. - The Original Genesis bow has gained acclaim as the official bow of the National Archery in the Schools Program.